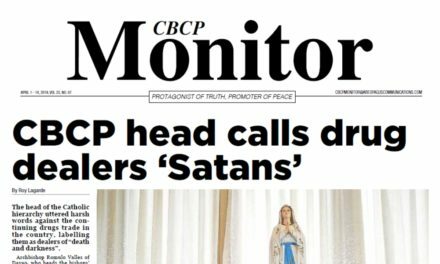 Cardinal Luis Antonio Tagle of Manila lashed out at makers of bogus news, saying the common human decency should stop them from spreading lies. 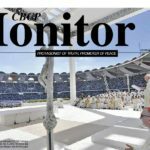 The cardinal lamented the proliferation of fake news or information that’s false but made to look real online. 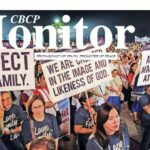 “I think it is part of basic human decency to love the truth, and to abhor falsehood,” Tagle said in a press conference on the 4th Philippine Conference on New Evangelization (PCNE) on July 4. 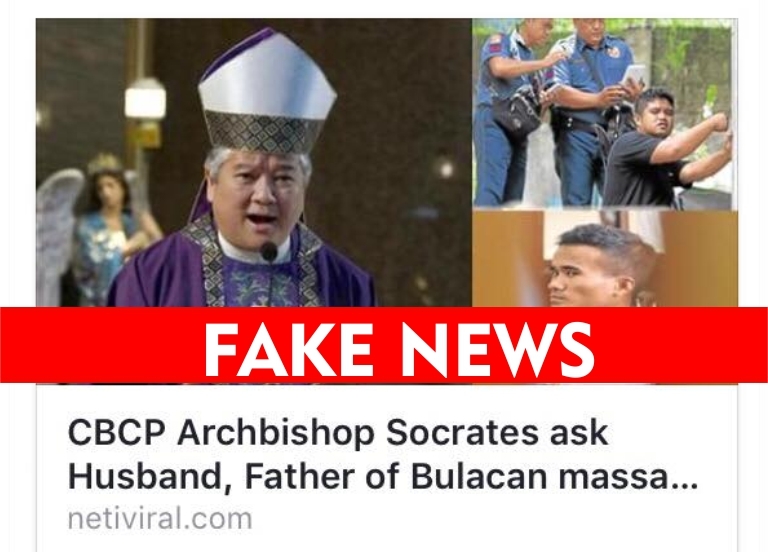 “We all get hurt when there’s fake news about us. But why do we enjoy when we spread false news about other people?” he said. 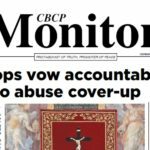 The cardinal said there’s nothing wrong with being critical as long as it’s based on facts and truth. “So we should look back at ourselves. If we know that it’s not true, then why are we going to spread it?” he said. 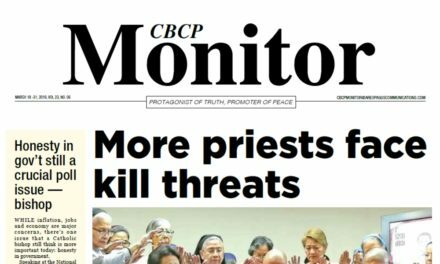 But the Manila archbishop said that identifying which one is true or false remains a challenge. “I myself don’t know what to do. What I know is that maybe it’s up to the conscience of every person to dictate what’s true or not,” he said. 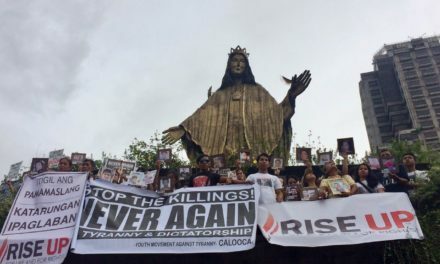 Issues about social media will be among topics that will discussed in the Philippine Congress on New Evangelization that will be held at the University of Santo Tomas on July 28 to 30.